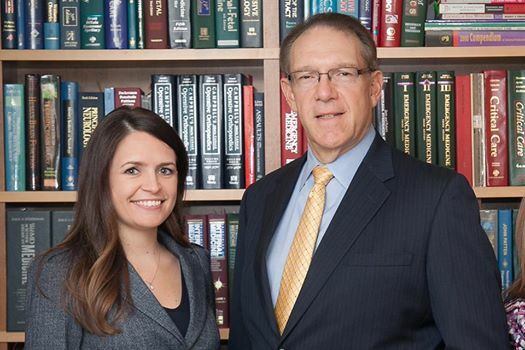 Olsman, Mueller, Wallace & MacKenzie was recently recognized by Michigan Lawyers Weekly, a company that reports on the latest legal news from across Michigan. Every January, the Michigan Lawyers Weekly puts out a list of the top verdicts and settlements for the year. On December 2, 2014, Jules Olsman and Donna MacKenzie obtained a jury verdict in the amount of $4.4 million for a 59 year old woman who suffered a stroke as a result of a medication error by her family physician. This verdict was ranked #8 in the state.